Having the best tools for the job will make your life so much easier, not having the best can drive you up the wall, when there are jobs around the garden that need doing regularly. So I thought I should let you know about the following products that I have recently bought for use in my garden that all do the job so well I think you need to know about it! 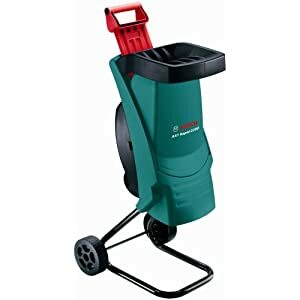 I have a medium size lawn and it can take quite a while to mow, so this lawnmower has a wider cutting area than most, it’s also really light and easy to maneuver, and it cuts right to the edges doing a very neat job. At the start of spring there is always loads of plant matter to get rid of when tidying up the garden for the summer. This shredder does a great job chopping it all up into tiny pieces ready for the compost heap. So easy! 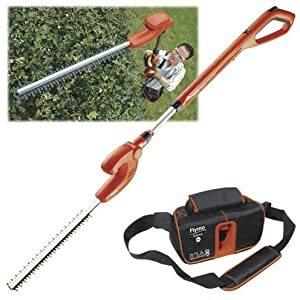 If you have fairly tall hedges in your garden cutting them can be a bit of a pain, this tool does the job nicely, you can extend it and angle the head. The battery pack is a bit heavy after a while though. 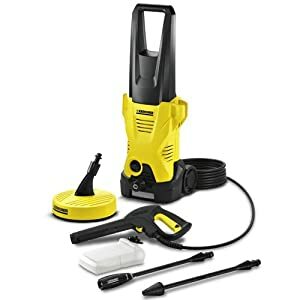 This is a very versatile pressure washer, it comes with different attachments for cleaning you patio and anything else that needs a blast – windows, cars, garden furniture, the list is endless.